The main idea with computer networks is communication between different systems. The purpose of communication can be Information sharing. Suppose we have two systems A and B which want to communicate with each other. Let us say these two systems are connected to each other through a computer network. The distance between A and B may only be a few meters or they might be across different continents. If A wants to send some data to B, then the data has to travel through the network to reach B.
we need to have some rules which guide the communication between A and B. These rules are called Protocols. 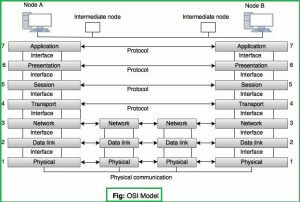 These protocols are grouped together and called a Communication Model. OSI stands for “Open Systems Interconnection” which means that every system participating in this model is open for communication with other systems. 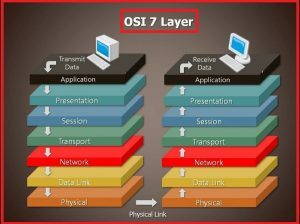 This is how the OSI model looks like At first glance, you might feel this is complicated and hard to remember But hold on to that thought. 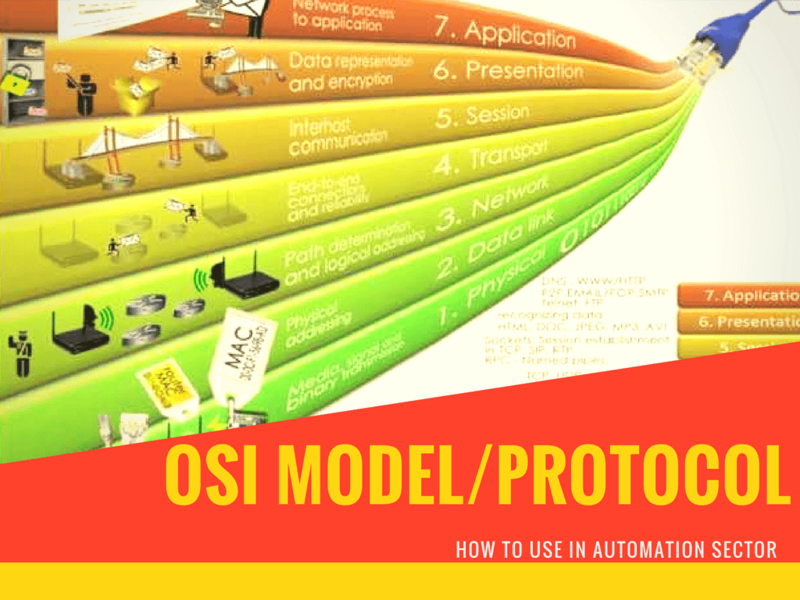 The OSI model is very easy to remember. All you have to do is remember these 7 layers. The top 4 layers are implemented only by the end systems, but bottom three are implemented by all nodes in the path.